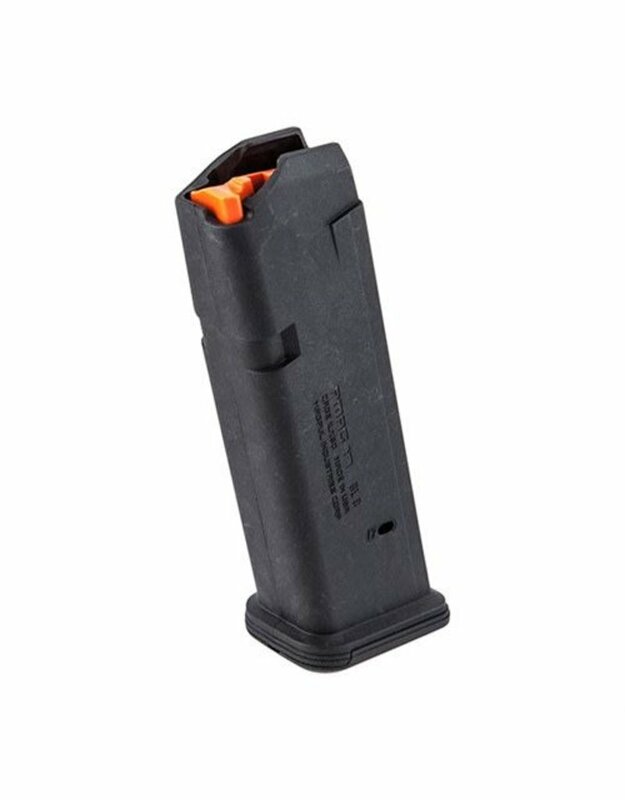 The PMAG 17 GL9 is a 17/10-round Glock 9mm handgun magazine featuring a new proprietary all-polymer construction for flawless reliability and durability over thousands of rounds. High visibility controlled-tilt follower, stainless steel spring, easily removable floorplate for cleaning, paint pen dot matrix for mag marking, ridged floorplate edges for better grip, and 17rd indicator windows. Drops free loaded or unloaded. All with the same boring reliability you expect from an OEM magazine. 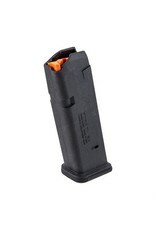 The PMAG 17 GL9 is compatible with all full-size 9mm Glock handguns, as well as compact and sub-compact variants with some protrusion below the grip. 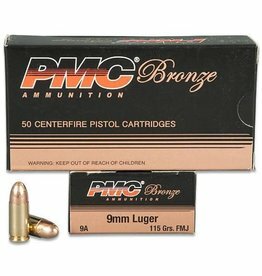 The Bronze family of products offers reliable performance at an affordable price. The lead core is enclosed by a strong metal jacket on this non-expanding, deep penetrating bullet.